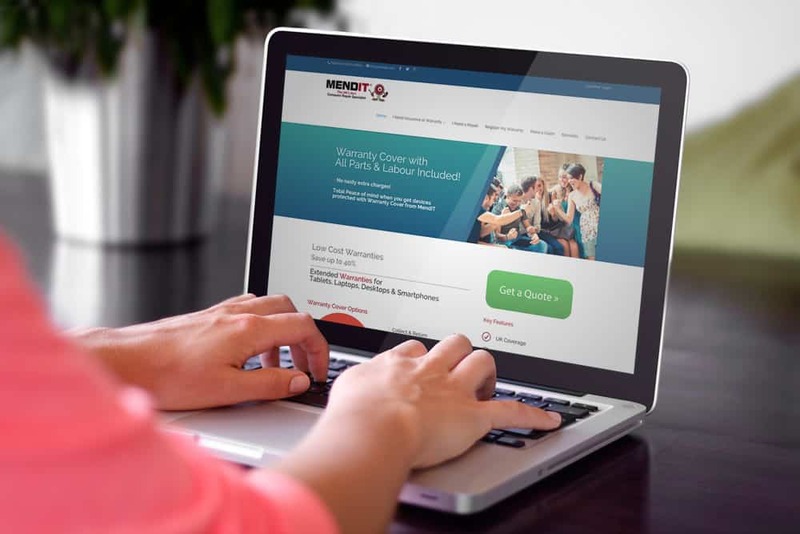 Creativeworld was officially appointed by UK leading IT repair and warranty organisation MendIT, in late 2014, to create a brand new website and social media presence to help develop the company’s new digital ambitions. With our expert team of digital creatives at hand, we were perfectly placed to advise, develop and fulfil MendIT’s requirements in order to achieve their long term goals. 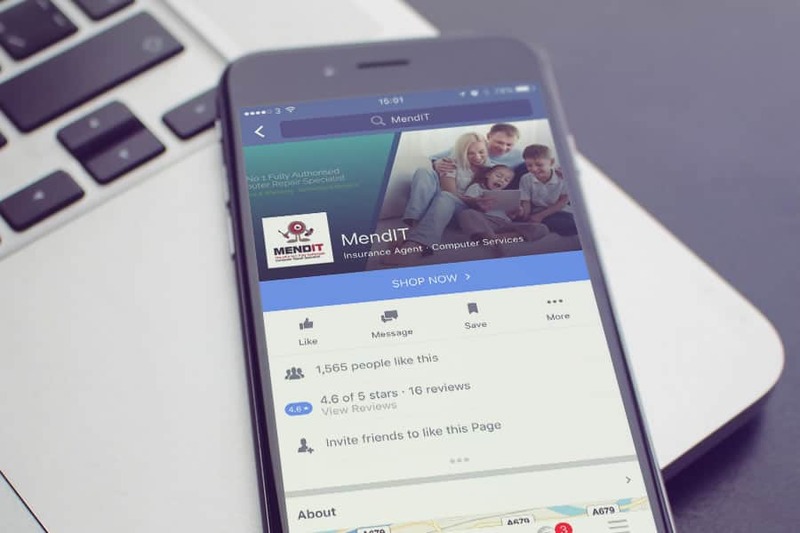 These goals were focused predominantly around a new digital marketing strategy as MendIT looked to gain more of a presence in the digital arena, in order to promote the brand’s service offering and ultimately generate new sales leads and brand recognition in the process. Team Creative designed and developed a brand new custom built website to spearhead the new digital push, along with a uniquely branded social media channel presence to match. 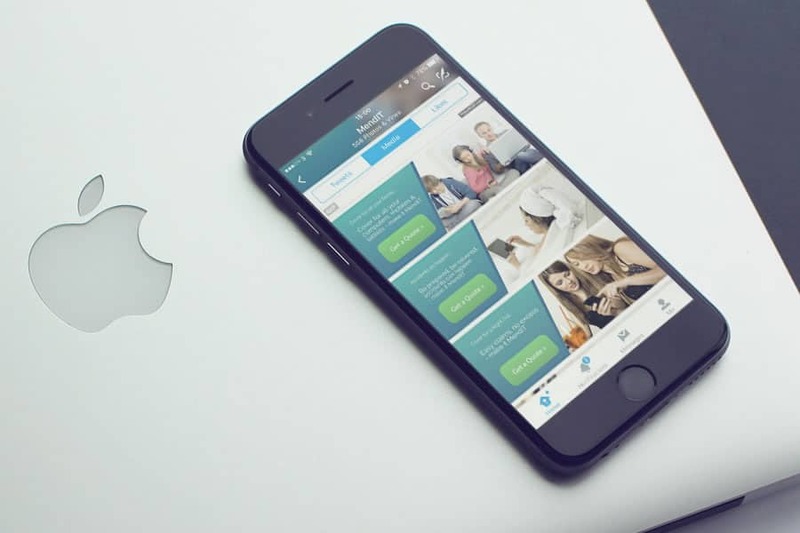 MendIT wanted a clean, contemporary site that delivered an enjoyable user experience and which had an emphasis on the highly specialised services they offer to customers. 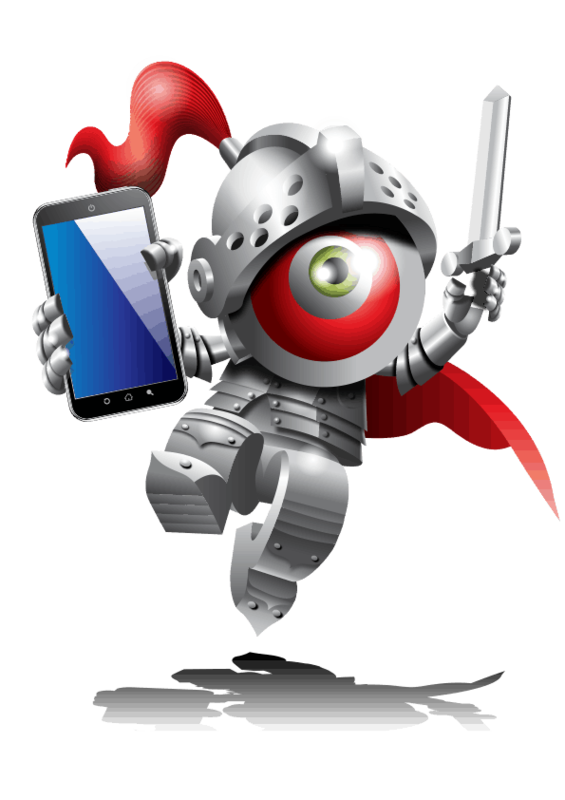 Creating a strong digital marketing strategy that will stand the test of time isn’t something to be taken lightly and takes great consideration and planning to get it just right. 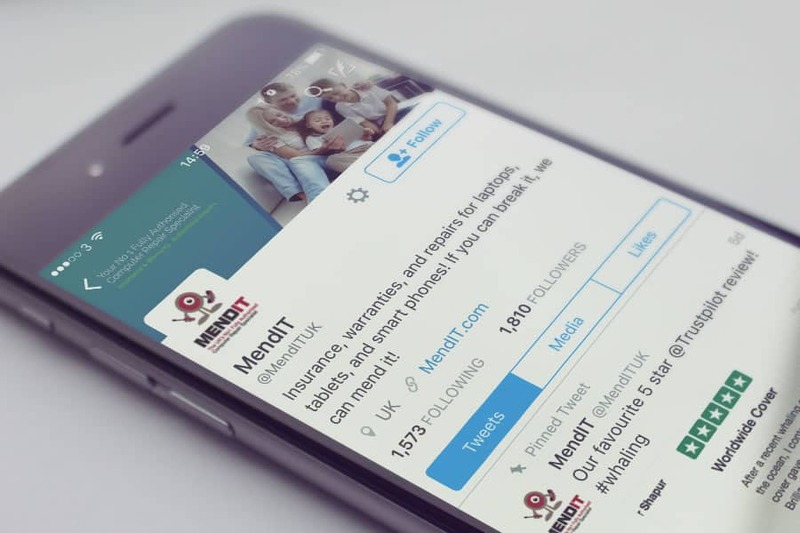 With MendIT looking to develop its client base not only locally, but on a national level, our team created a selection of new social media accounts which targeted specific demographics.